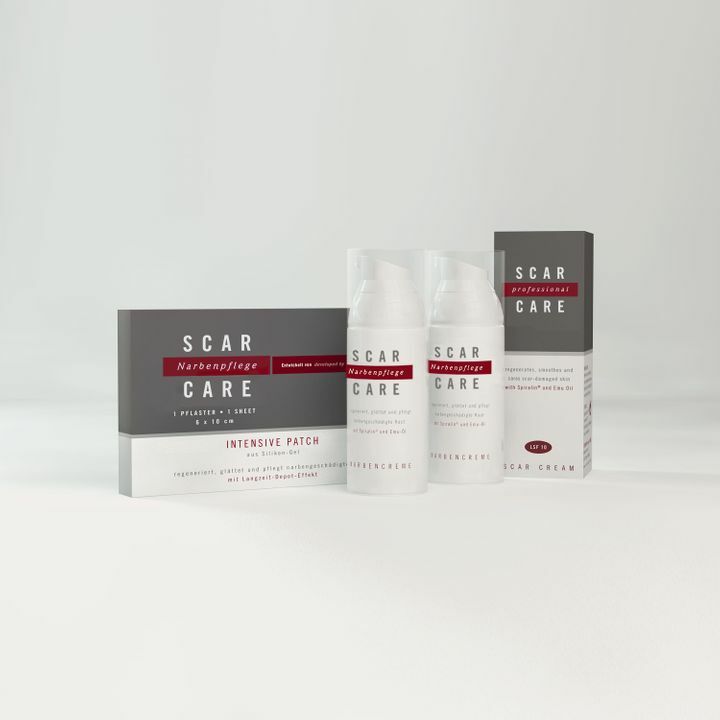 Thanks to Scarcare® scar treatment you no longer have to avoid doing things just because it might leave behind a nasty scar. Pure ingredients found in nature, optimised through scientific expertise, produce the highly concentrated effect of the Scarcare® scar treatment system. The scar treatment sets are perfectly tailored to your requirements – from specialist care for Caesarean scars to invisible treatment that suits your active lifestyle. 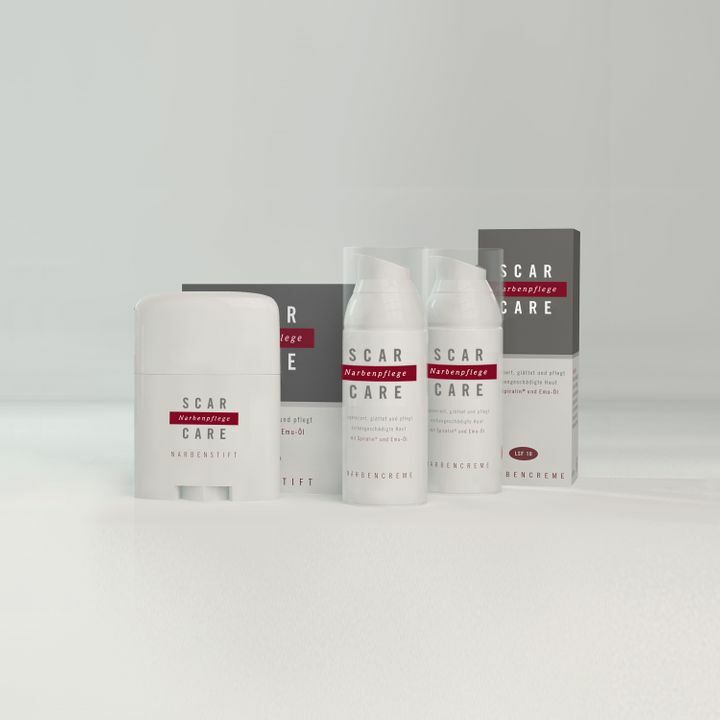 With a Scarcare® Set you get everything you need for the optimal treatment of your scars, tailored to your specific situation. The ingredients were put together applying expertise from the field of surgery and in keeping with the wishes that our customers voiced towards Scarcare®. Soft, smooth skin and an inconspicuous skin colour: the aim of Scarcare® is the invisible scar. 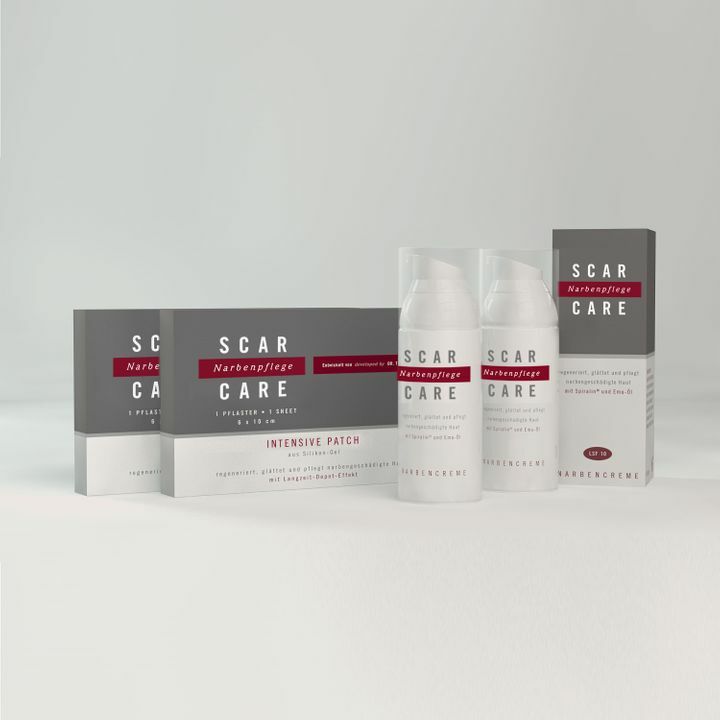 Learn more about the Scarcare® Sets and the price benefits of sets compared to individual products!